Probably a job that I’m not so keen on doing is changing all of our bed covers every other week. But saying that, getting into bed that evening with clean new sheets feels amazing and it’s the day I really look forward getting into bed and snuggling to sleep in my new sheets. 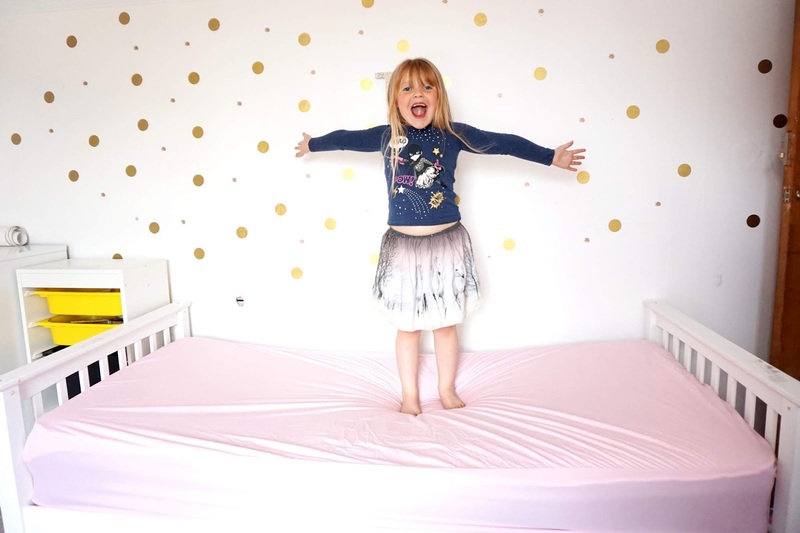 We were sent some 2 in 1 fitted bed sheets from BSensible a couple of weeks back. 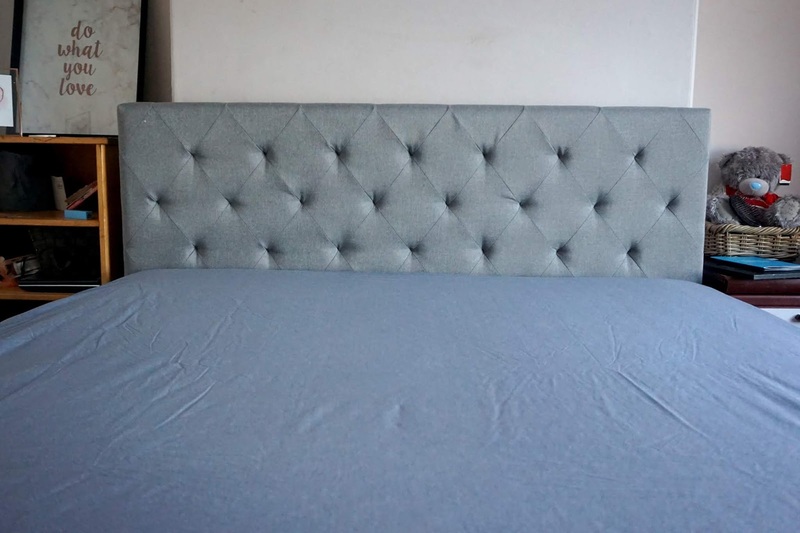 We have a king size one for our bed, two singles for the girls and a cot sized one too. I was interested to see how different they were from the cheaper ones, as these are a little bit more pricey – so having the chance to test them out for review was something I was interested in. The first thing I realised when I opened them was the quality. The sheets are strong, soft and fantastic high-quality fitted sheets. Sensible bedding is made from 100% natural, sustainable and eco-friendly fiber. The process to make these bedding sheets makes TENCEL which is the fiber of the future as the solvent used is recycled. 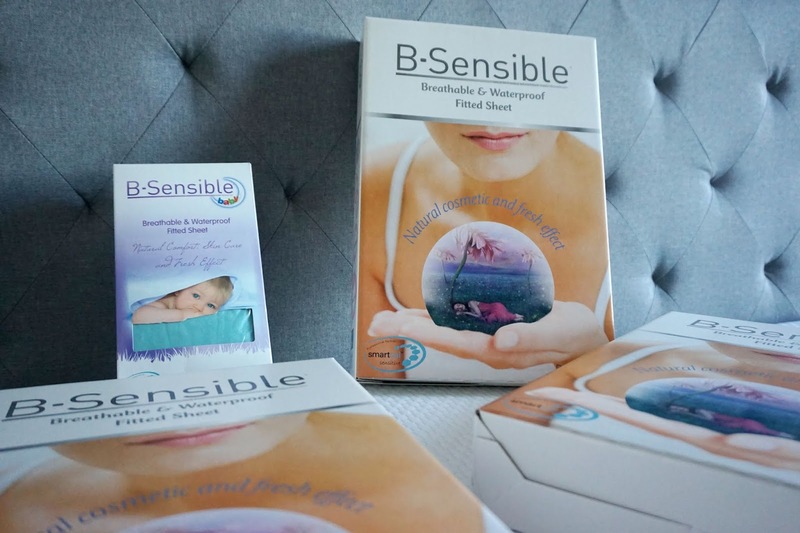 These new BSensible sheets also take care of your skin while you sleep and also prevent development of unpleasant odors. 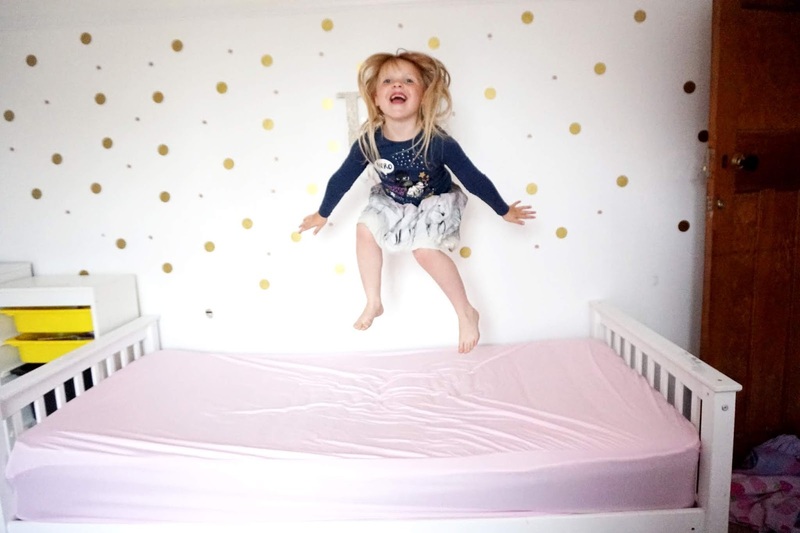 Something I really liked about these fitted sheets is that they are waterproof, which is great with kids as there’s always a chance of a child having an accident during the night, or Freddie, my youngest, spilling his drink. It’s always great to have fitted sheets that will also save your mattress, something to think about when you buy new fitted sheets. 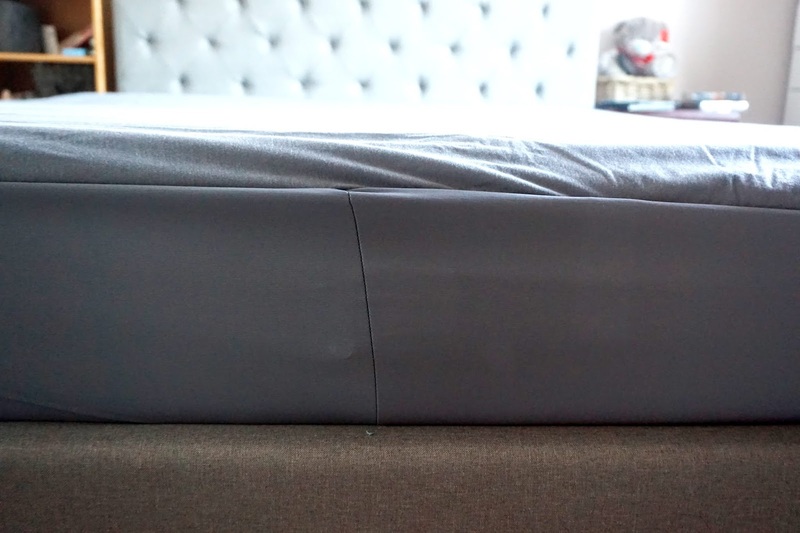 Not only are they waterproof, but they are also easy to put on your mattress. The sheets completely cover the sides of the mattress, which I really like and something many of my other fitted sheets don’t do. 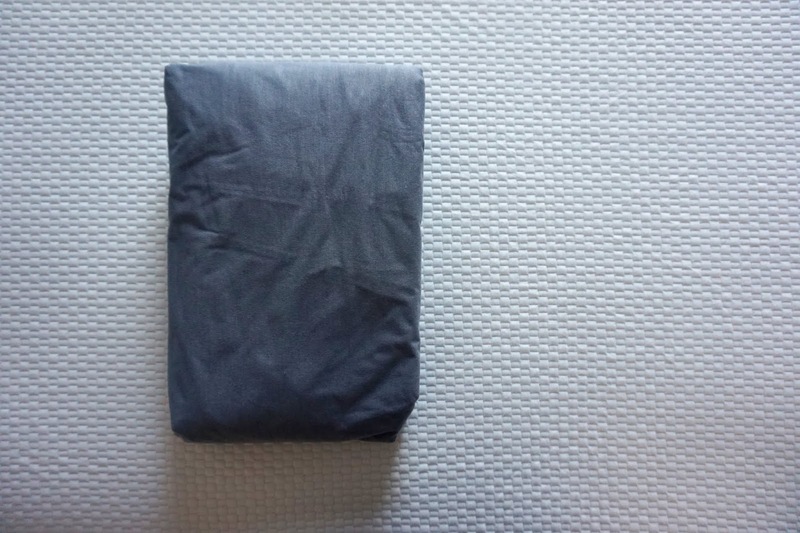 Another great bonus, these fitted sheets are machine washable and tumble dryer friendly – which is perfect for me. Overall, I am really pleased with these BSensible fitted sheets. They are fantastic quality, and I honestly do think the prices are reasonable for the quality of the sheets. There’s a large choice of colours to choose from and different sizes too. We were kindly sent these items free of charge in return for an honest review. However, all words, images and opinions are our own.